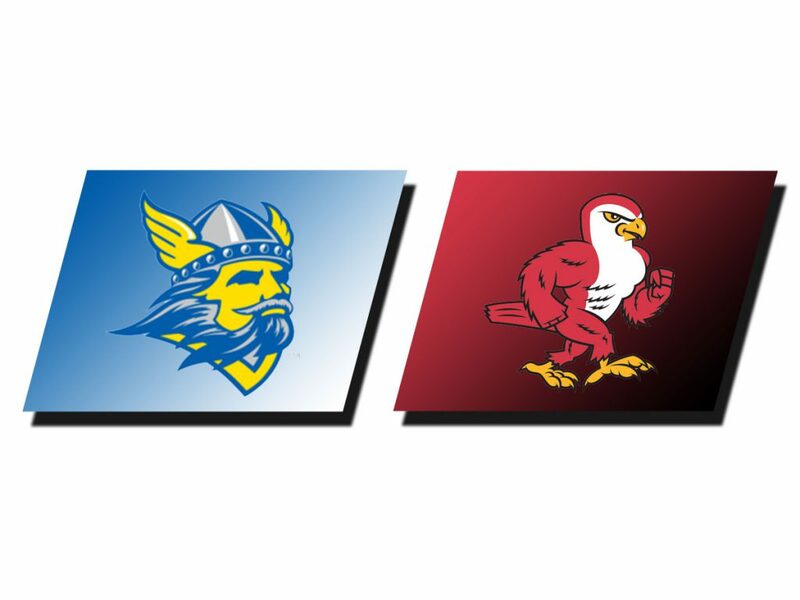 WICHITA – The Swedes women’s basketball squad was able to pick up a solid 71-68 victory over the Friends Falcons on Thursday night. The Falcons started thing one off strong kicking their offense off with a 10-4 advantage over the Swedes in the first three minutes of play. Bethany however, then netted a pair of three points to even things back up. After some back and forth, the Swedes went 10-2 run over the last three and a half minutes of the quarter. Bethany then worked to push their offense in the second quarter, while the Falcons continued to work to keep the Swedes within striking distance. The Swedes were able to grow their lead to as high as eight points but the Falcons were able to cut that advantage to three points by the end of the first half. The Falcons then started things off in the third quarter with a pair of free throws to bring Bethany within one point. The Swedes were again able to go on an explosive offensive run, this one was 13-3 in their favor to give them a double digit lead over Friends. The Falcons were able to work to cut that lead to seven points as the teams went into the final quarter. In the fourth quarter, the Swedes went to work quickly, again pushing their advantage to double figures. Bethany led the Falcons by a game high of 12 points with just over five minutes left. However, an 8-0 run fueled by all free throws by the Falcons brought the teams back within four points with just over three minutes left to play. The Falcons then worked to cut the Swedes’ lead down to just a single point but with 14 seconds left, the Swedes were able to hold on and pull out the win. Three Swedes were in double figures led by Kelsi Mueller, junior guard, who netted four threes and earned 18 total points, all in the first half. Erin Richardson, senior guard, and Hannah Ferguson, freshman center, each netted 12 points, as career high for Ferguson. Richardson also led the team with seven boards while a slew of Swedes tallied up 12 total assists. Both teams brought down 40 total rebounds. The Swedes shot 41.9% from the field and 45.8% from long range sinking six of eight shots from beyond the arc in the first half. 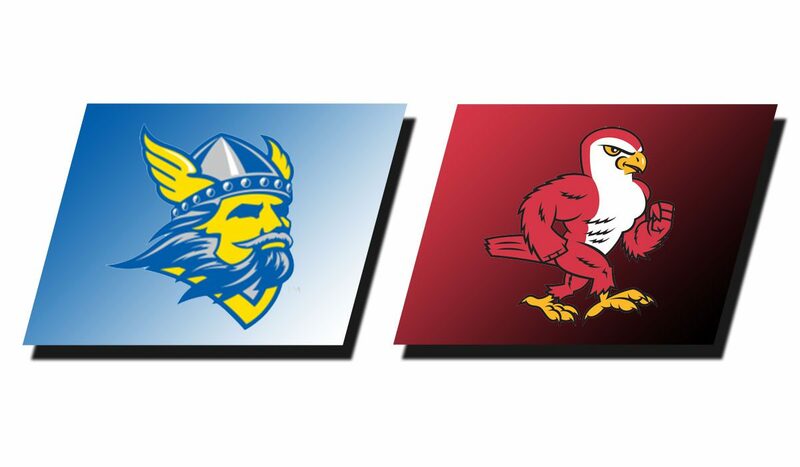 The Swedes return to the hardwood on Saturday, Feb. 9 to host No. 17 Sterling College. This conference contest is set to tip at 5 p.m. inside Hahn Gymnasium.